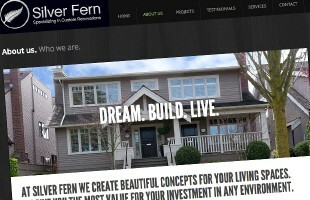 Responsive website for Silver Fern Custom Renovations. Click to view. Promotional Video for realtor Michael Jordan. Click to view. Here at Panthermedia we design all sorts of things for Web, Print & more. We are a small, affordable design firm founded by Randy Friesen in 1999. Our team is passionate about being creative and make it our mission to help build your brand and your business. 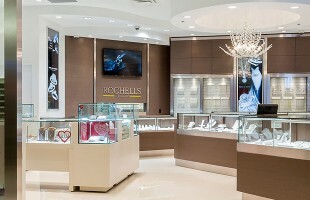 Our philosophy is quite simple, we try pretty hard to exceed our clients expectations. A happy client means good karma and the possibility of referrals. 15 years later, we still haven’t needed to make cold sales call. Thanks.